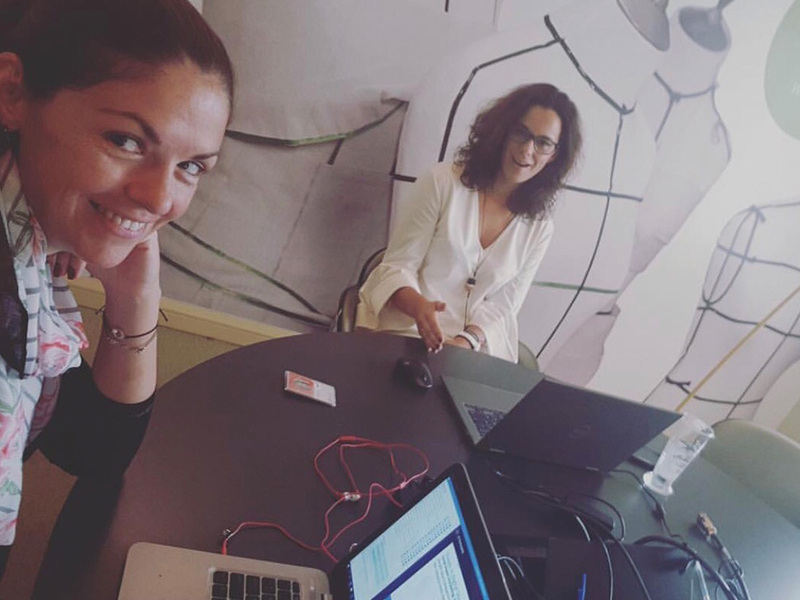 In Social Mellon, we believe in continuous learning, that is why we love trainings so much! As we also love technology and innovation, we were thrilled to present a series of tailor made webinar for Microsoft’s partners. 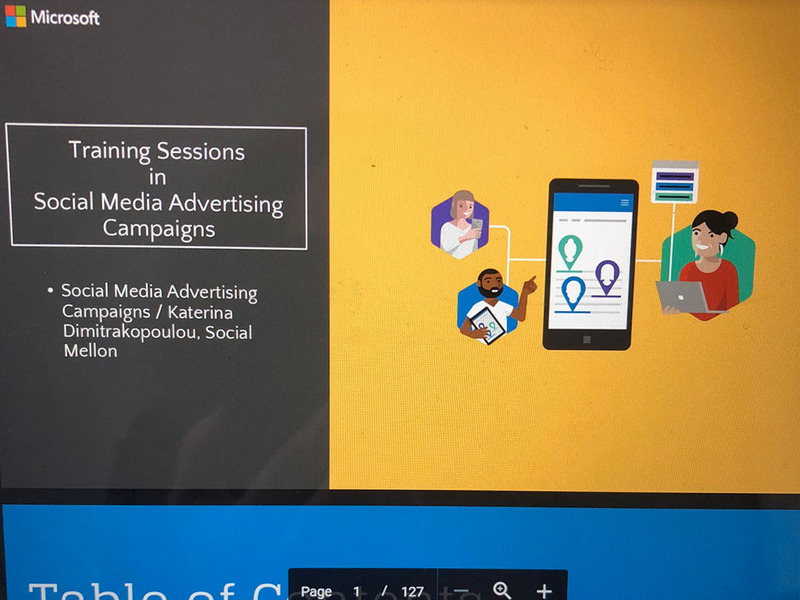 Our managing partner, Katerina Dimitrakopoulou presented 3 live webinars about Digital Storytelling, content, Facebook for Business and Social Advertising Campaigns. 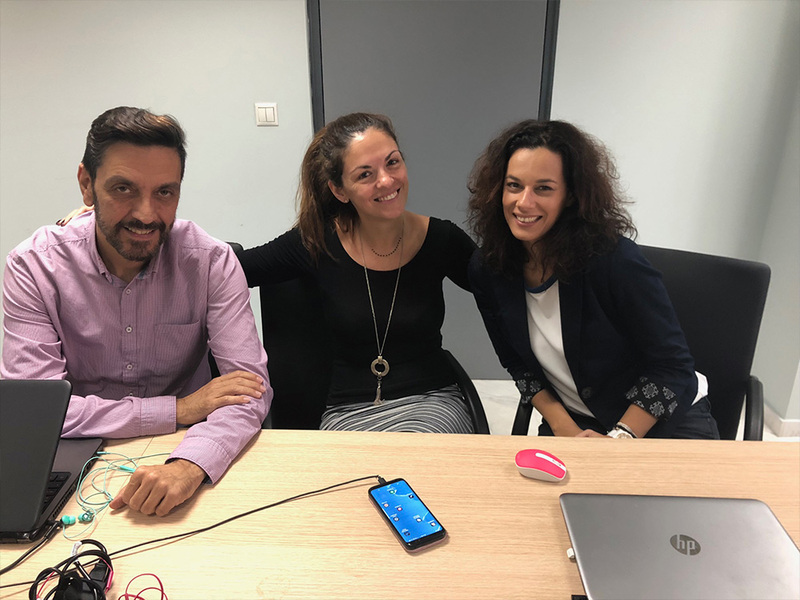 Numerous Microsoft Partners from Greece, Malta, Cyprus had a chance to engage and attend a fruitful webinar that initiated meaningful conversations about digital Marketing . Collaborating with Microsoft was a great honor. Thank you Microsoft and we look forward to the next ones! Special thanks to Prideworks and mr. Savvas Stafylidis for entrusting us.